Our aim is to exceed your expectations and create a home that enhances your life. 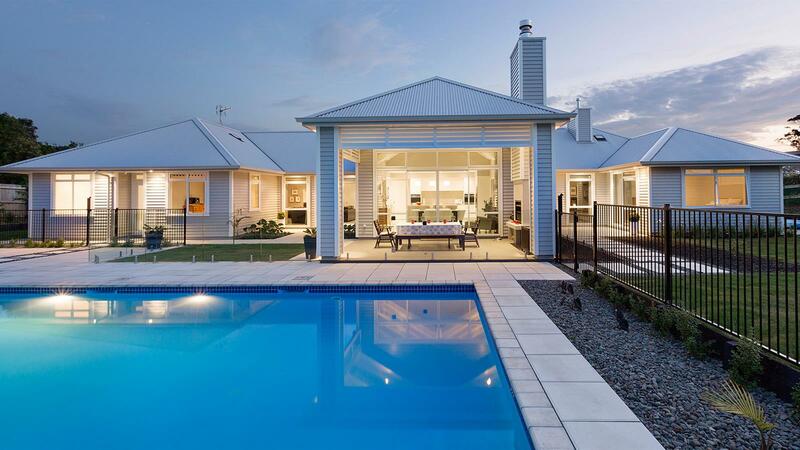 Davista provides quality architectural design services - whether you're building a new house, doing a mjor alteration to an existing house or a developer doing spec housing or masterplan large housing development, davista does it all. Davista is a high achieving design company that offers a personalised service. We have empathy with our clients, and we’re known for delivering what clients ask for, the only surprise being how well it all works and looks. davista provides quality architectural design services – whether you’re setting out to give your home a complete makeover, build a new home, or create a large estate of houses. davista is the trading and brand name of davista architecture ltd, which has delivered architectural design services in Tauranga since 1988, by managing director Colin Davis and director Kane de Raat who has been at davista since 2004 and a director since 2014. Find out more about the davista team in the profiles section. We pride ourselves on being open-minded, approachable and sensitive to our customers’ needs. Our clients are diverse with a range of budgets, from individuals, through to developers planning small to large scale urban design projects. As local pioneers of computer aided design (CAD), we are experts in 3D Rendering, modeling and full colour images or moving animations. We run the latest design programs to help you visualise the finished product from any angle. We believe the best designs come from a collaboration of both client and designer input.